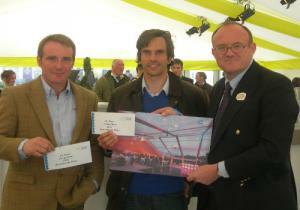 Custom Covers held their third annual photo competition this year with prizes awarded on the first day of this years Showman's Show (a photo competition for best exterior and best interior shot of a Custom Covers tent taken in the 2010 season ). 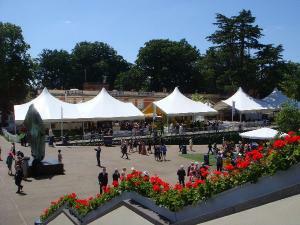 This years competition again attracted a very strong field. 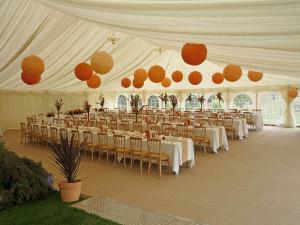 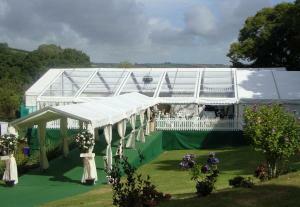 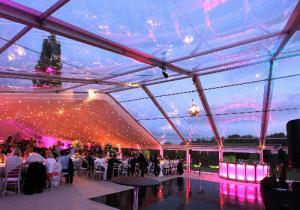 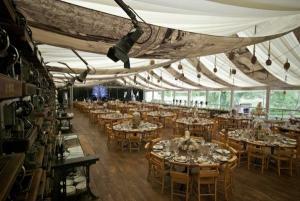 Best exterior shot went to Ian Few from Fews Marquees. 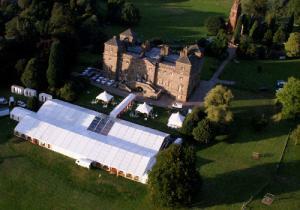 Ian used the services of a micro light plane to get pictures of his stunning two15m x 39m marquees guttered together for a 1200 seat wedding!